Moonroof, Onboard Communications System, PREMIUM PACKAGE, SIGNATURE LINE PACKAGE, Aluminum Wheels, iPod/MP3 Input. 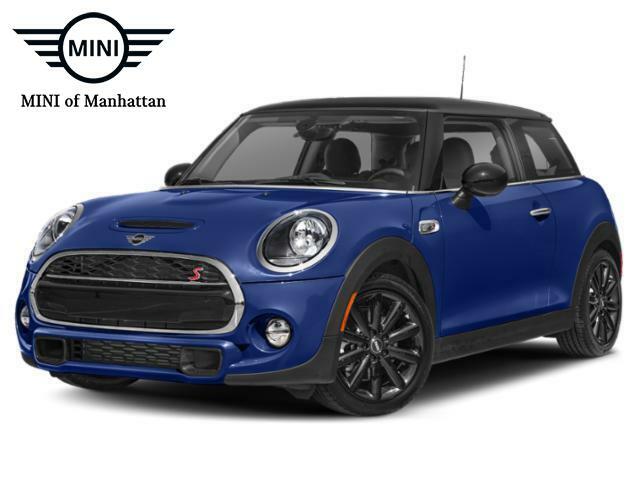 Cooper trim, Starlight Blue Metallic exterior and Carbon Black interior. EPA 38 MPG Hwy/28 MPG City! AND MORE! Back-Up Camera, iPod/MP3 Input, Onboard Communications System, Aluminum Wheels. 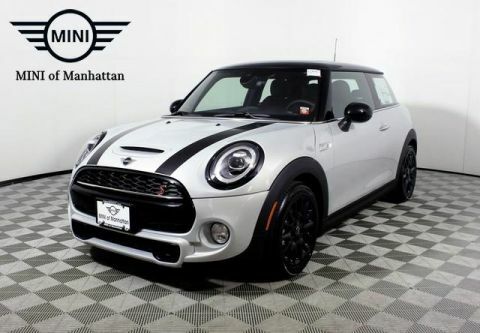 MINI Cooper with Starlight Blue Metallic exterior and Carbon Black interior features a 3 Cylinder Engine with 134 HP at 4400 RPM*.